Powerful, warm and energy saving. 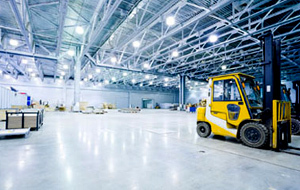 LED lighting revolution for your home, retail and commercial properties. Seallum Electrical are Commercial Electricians in Worksop offering electrical services to commercial customers throughout the U.K.
Seallum Electrical Ltd have a proven track record specialising in every aspect of electrical work, from design to complete installation and maintenance and commissioning. Our clients range from domestic homeowners to large corporations with no electrical job being too small or too large. So, whatever your electrical requirements are, you can trust Seallum Electrical Ltd in Worksop to provide you with a fast, thorough and reliable service. We have many satisfied customers throughout the region, with our reputation being earned from our first class, professional electrical services. 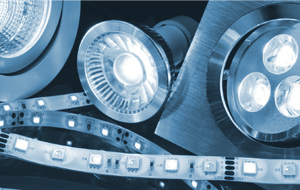 We are specialist, professional electrical engineers, with a long history in offering electrical services to our domestic and commercial customers alike, with a strong background in LED Lighting technology. Seallum Electrical Ltd are a well-established family run business that have been trading successfully for over 25 years, providing a first-class, reliable service in all areas of Electrical Contracting to our Domestic and Commercial customer alike. 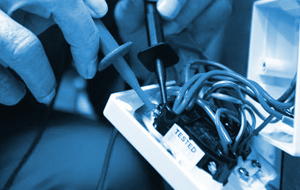 Our mission is to exceed our customers expectations, aiming to be the best electrical contractors in our field. We are experienced, responsive, competitive, and reliable. Qualities, we believe translate into excellence and trust, in line with our own reputation.